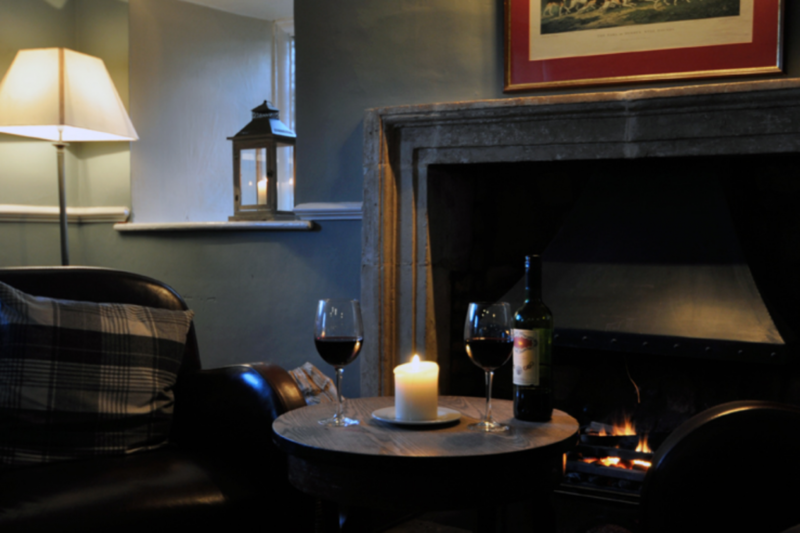 Rutland has arguably some of the finest pub food in the country and we can give you many recommendations. Within a two mile walk or cycle ride are the villages of Exton and Empingham. The Wheatsheaf at Greetham is a little further. All three welcome dogs in the bar and gardens. 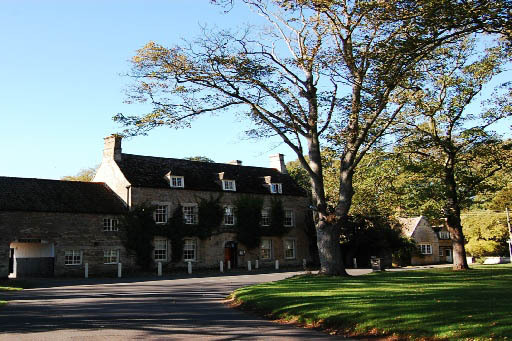 The Fox and Hounds Hotel is a handsome former 17th Century coaching inn refurbished as a boutique country hotel. 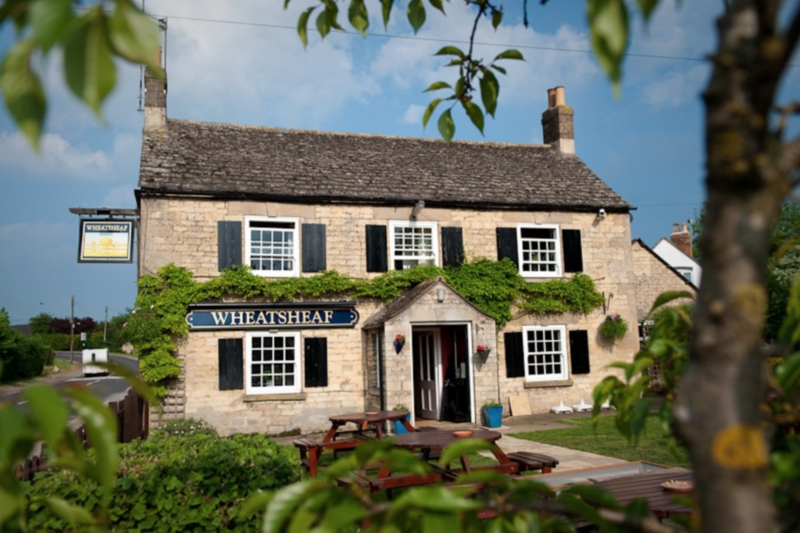 Based in Greetham, The Wheatsheaf is 6 miles from Cuckoo Barn Lodge. "The philosophy of The Wheatsheaf is to use fresh seasonal food. Carol will change the menu weekly and makes fresh bread at the pub daily. She uses meats locally sourced and high quality sustainable fresh fish. Seasonal fruit and vegetables are only used here."